The project is an investigation into how written language is constructed and how it manifests visually. The notion of constellation acted as a framework to describe the elements that participate in the production of meaning in written language – a cluster of evolving pieces that resist reduction to a common principle. Referring to the measurement system of distances between celestial objects (on an angle made with regards to an observational point on Earth, calculated in degrees, arc minutes, and arc seconds) the book is bound to a 5-degree angle, alluding to the 5 guiding concepts of the text. The font used for titles and punctuation, Kazimir, was inspired by type errors in early Russian printing, which was often outsourced to foreign shops whose character sets didn't include Cyrillic. The resourceful printers invented their own letterforms, the details they added leading to some odd-looking characters. 210 × 290 mm, 22 pages, sewn bound. 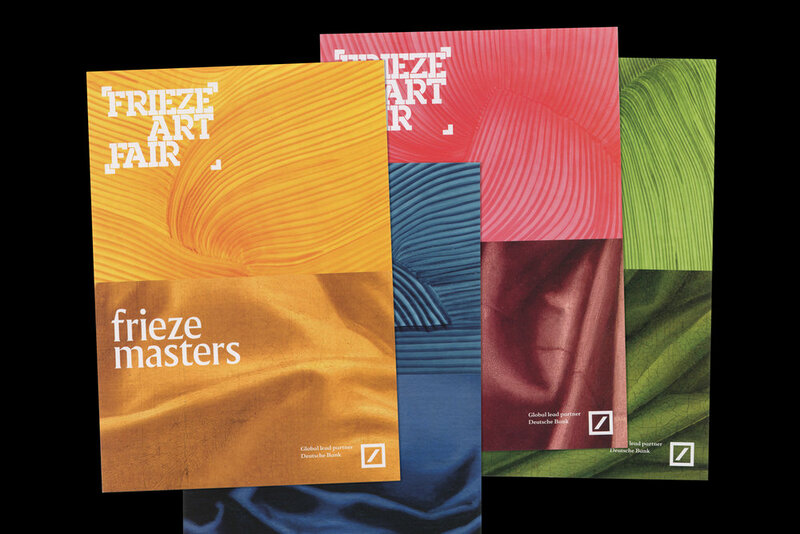 The programme booklet for Frieze Academy’s Art & Fashion Conference uses a bold approach to display images of the speakers alongside strong colored-paper pages with introductory texts for the sessions as well as interviews and quotes. Bound with a fabric elastic band to reference the world of fashion. 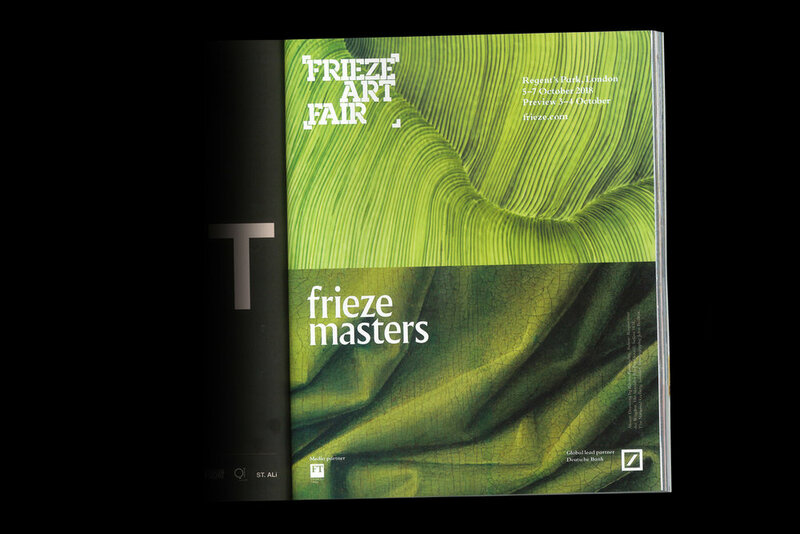 Produced with the design team at Frieze. 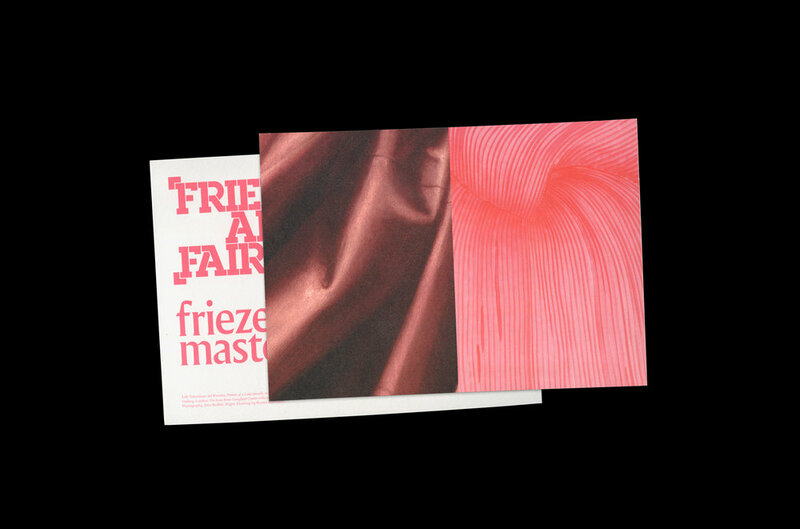 200 x 250 mm booklet, elastic-bound. 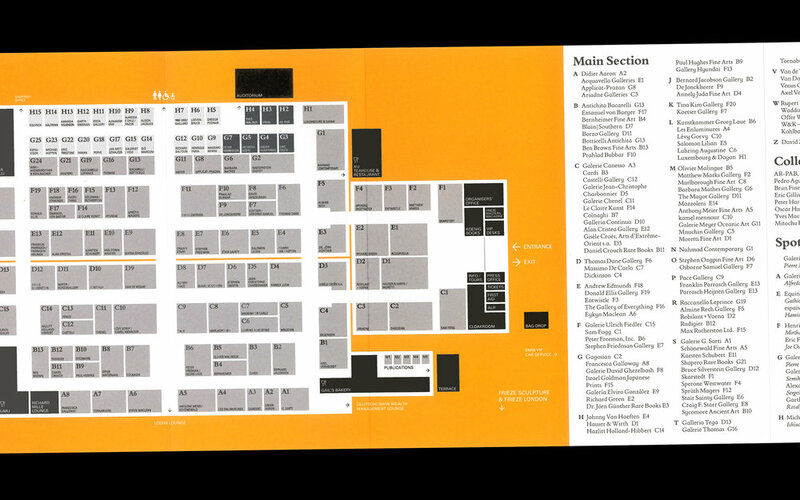 Information design pieces for the guide maps at Frieze Art Fair. 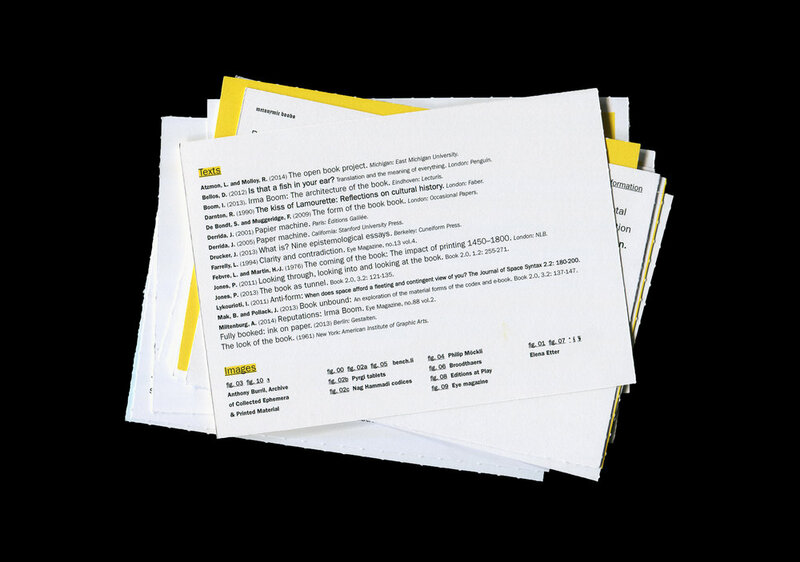 The fairs welcome over a hundred galleries, so a clear guide is essential to visitors. The layout is divided by sections which are colour-coded, and each gallery carries its code and name. The map should not only be a successful piece of communication design but also have an aesthetic quality. 105 × 210 mm, concertina. A book and a typeface that challenge the visibility of the visible. 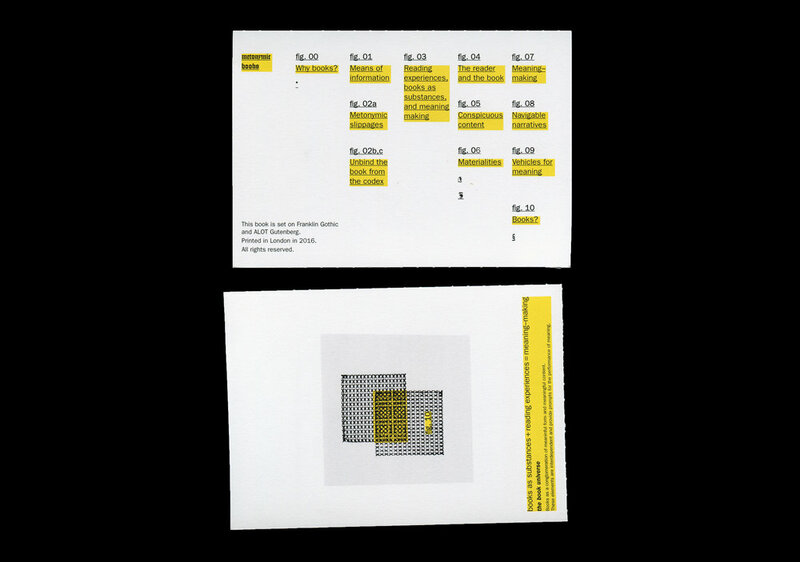 The book works both as a type specimen and as an experiment in legibility. The content is very typo/graphic, with blown-up letters and texts of which it is hard to get some semantic meaning at first sight. It is all in black & white and is meant to be a purely visual experience; it is only until the last page that there is an explanation of what the typeset texts are. 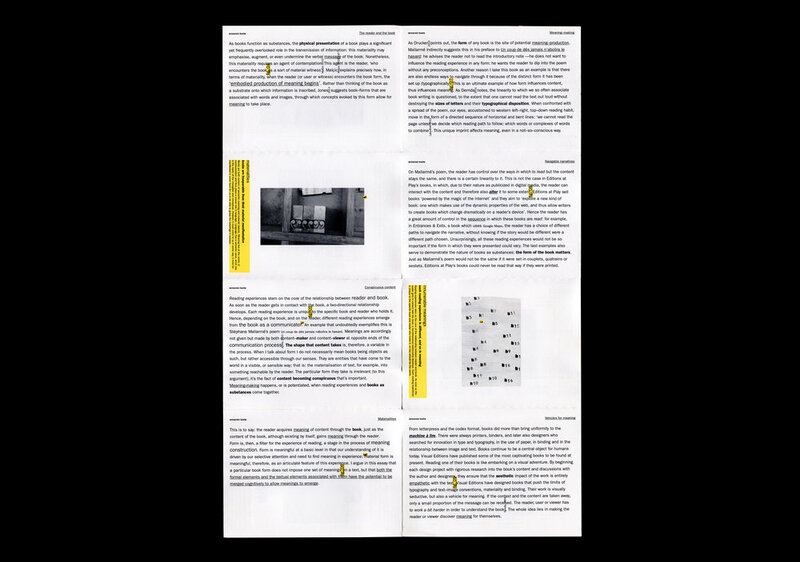 The texts used for this publication are extracts from Jean-François Lyotard’s The line and the letter in ‘Discourse, Figure’. 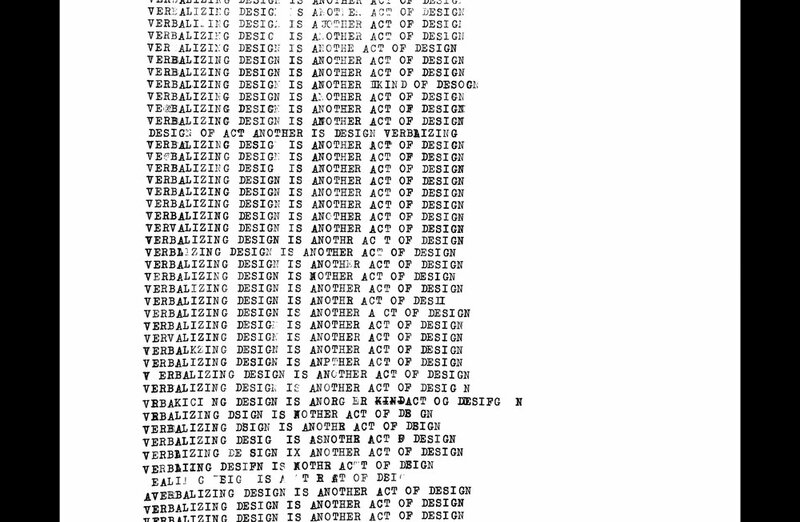 Lyotard proposes that we need to pay attention to this visual surface of text in order to fully understand language. It is about probing the meaning text and letters carry. 105 × 148 mm, 80 pages, thread sewn. Available to buy. I have always been interested in translation and how the language that we use determines what we say and how. This project came out of an investigation in translation processes, where I formulated the notion of 'designing as translating'. I was inspired by Kenya Hara, who says that 'there are an unlimited number of ways of thinking and perceiving. In my understanding, to design is to intentionally apply to ordinary objects, phenomena and communication the essence of these innumerable ways of thinking and perceiving'. I chose three statements to work with: 'to translate knowledge', 'verbalising design is another act of design' (Kenya Hara), and 'language is not transparent' (Mel Bochner). I created lettering for these using some of the analogue materials that are intrinsic to the design process: tape, a typewriter, and letraset. They were then digitised and screenprinted as posters. This project was featured in Ficciones Typografika 1195-1197, a project dedicated to typographic exploration. Poster for an annual lecture of the Graphic Communication Design department at Central Saint Martins. The typeface has a blocky feel and the characters are very similar to each other, which allows to create a patterned feel. With the use of red ink, it lends itself to a textural qualities that alude to the festive season without being too obvious, allowing for a playful, eye-catching graphic. A3 poster (297 × 430 mm), digital print. The design puts together details of drapery in paintings from the National Gallery in London along with drawings by designer Ronan Bouroullec. The campaign celebrates the beauty of line and form. Techniques of rendering drapery clearly distinguish not only artistic periods and styles but the work of individual artists. The freehand organic drawings of Bouroullec create an interesting juxtaposition. It's as much about technique as about visual delight. 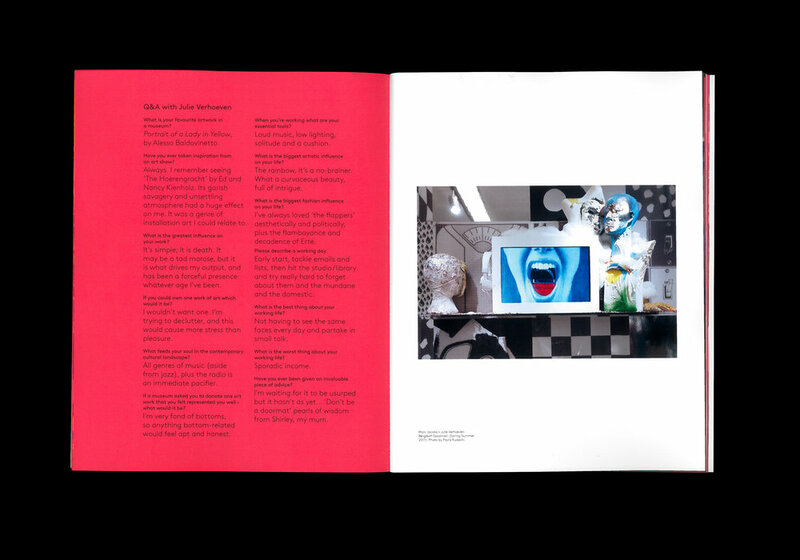 For the 2017 publication of the BA Graphic Design course at Central Saint Martins we designed a book that spins around the themes proposed by the branding team for the degree show. The themes are useful to place each student's work within a context and also in the bigger picture of the course. 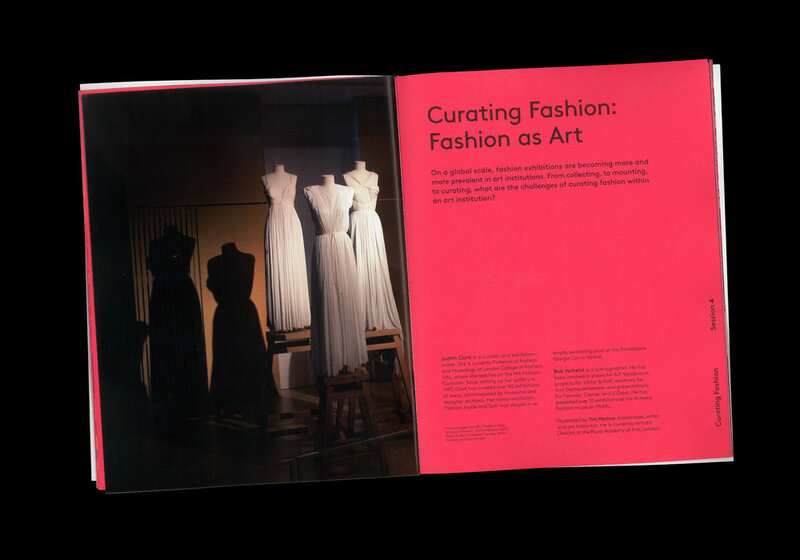 The eight themes are used in the cover to spell out the acronym of the course, 'csmbagd', and the layout in the inside pages follows the titles placed in the front cover, identifying the works in each spread with one of the themes. Designed with Clara Chong, Nasharla Green, Mio Horii, Kannie Lam, Ching Lee, Sharon Ni. 148 × 210 mm, 56 pages, perfect bound. A conceptual and visual enquiry to the nature of books as substances. 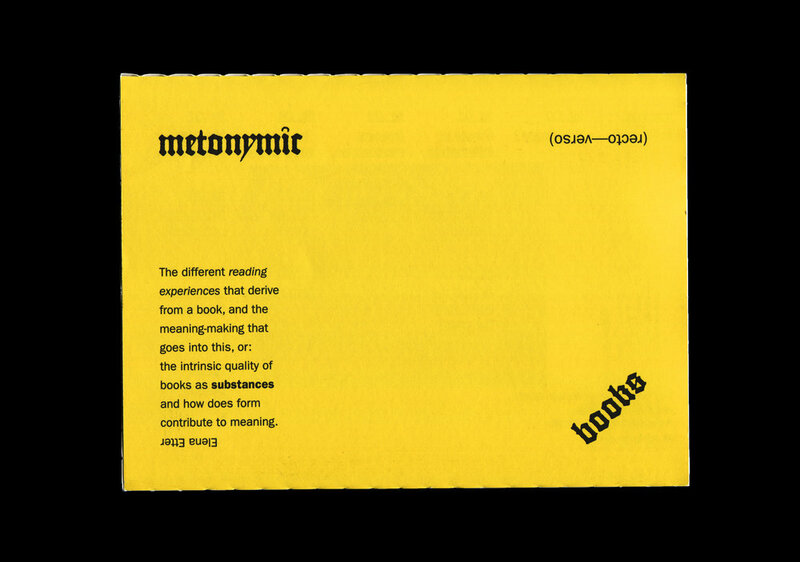 An essay that draws the relation between books, reading experiences, and meaning-making, and a printed output that aims to reflect on this, engaging the reader with the content. The future of the book will be integral to the future of narratives, to the performance of meaning, and to the shaping of culture through communication devices. 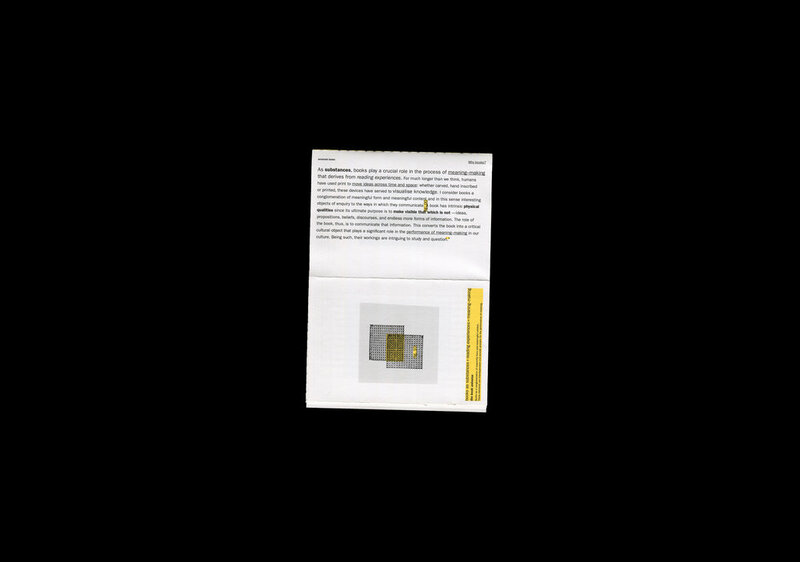 The publication is designed as a foldout as a reflection of the accepted belief of all books being codices, and can be teared apart to become single pages that can be read in any order. 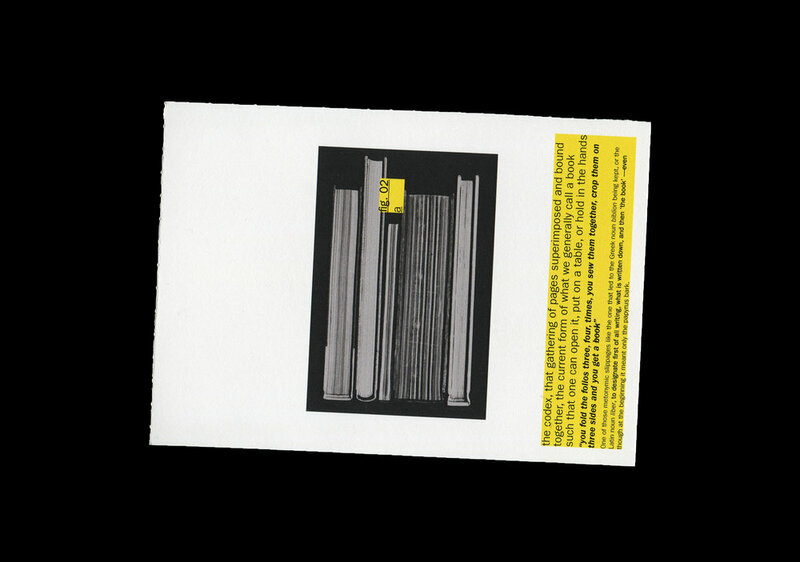 150 × 105 mm, perforated foldout, 32 detachable pages. Poster for a symposium at London College of Fashion. The texts are placed at a slight angle to mimic movement, creating a dynamic and attractive graphic that works as a bold identity for the event. A2 poster (420 × 594 mm), digital print. An adaptable identity of an arts history organisation. 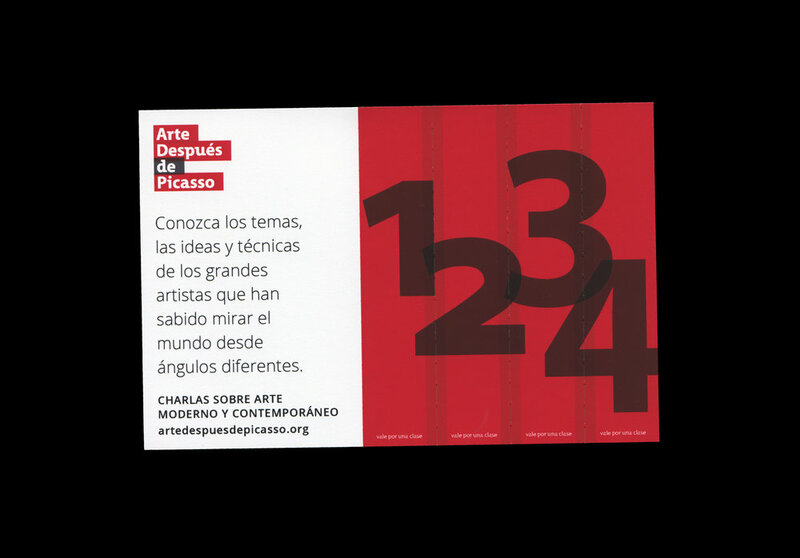 Arte Después de Picasso ('Art After Picasso') aims to bring the wider public to contemporary art through art history lectures, guided visits and trips to fairs and arts events. The visuals are constructed around the idea of layering, alluding to art history's multiple layers. It uses a clean aesthetic that is sometimes mixed with paint textures, bringing to the forefront the materiality of art. 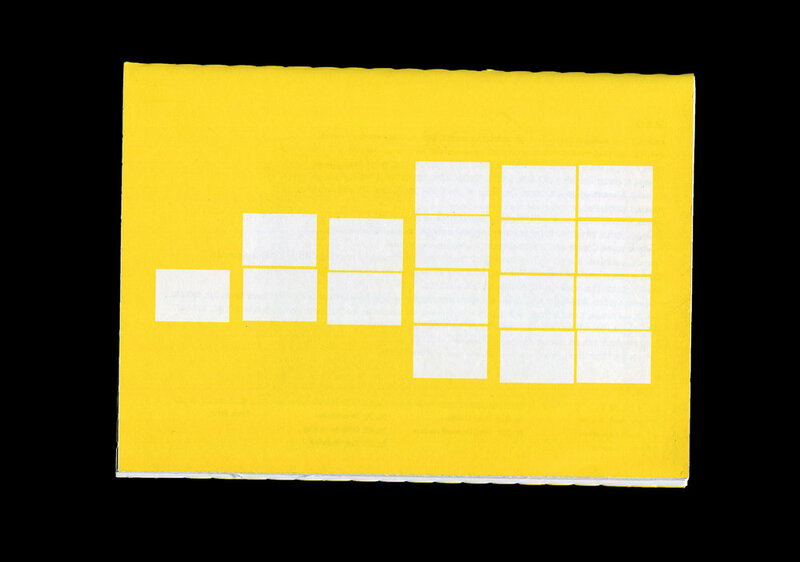 Logo, business cards, vouchers, website & other printed and digital ephemeral material.